Hop-On Hop-Off Barcelona City Tour and Boat Trip around the Coast. 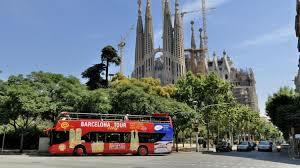 Costa Brava Full Day Tour. Full Day Trip to PortAventura Theme Park from Barcelona. 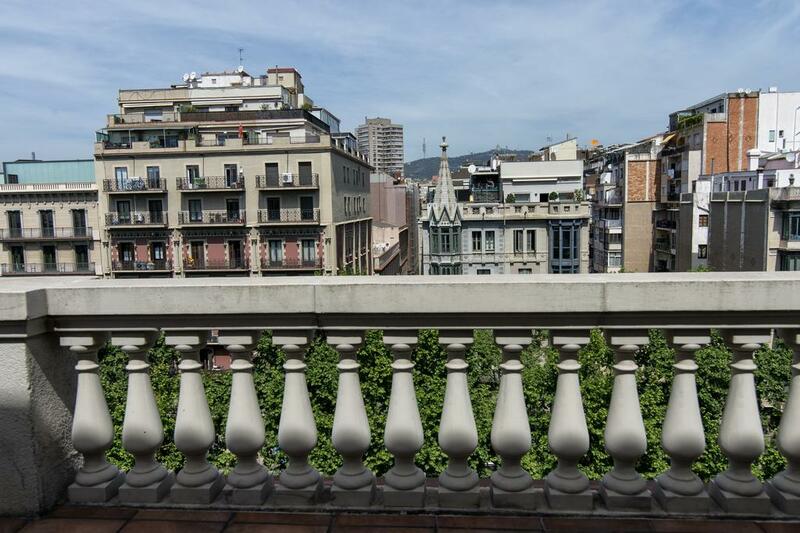 See Barcelona at your own pace on a one-day or two-day hop-on hop-off tour. 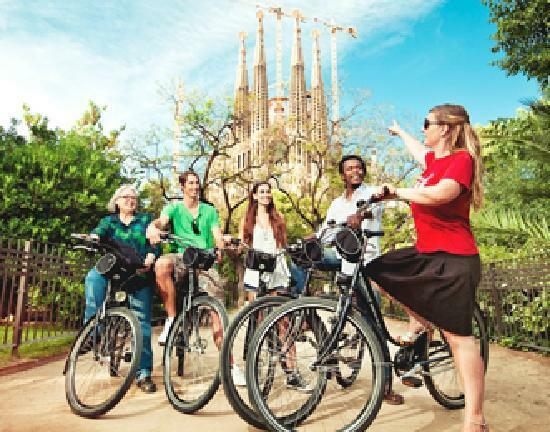 With two interconnected routes, this tour is the easiest way to get around Barcelona and see all the sights. 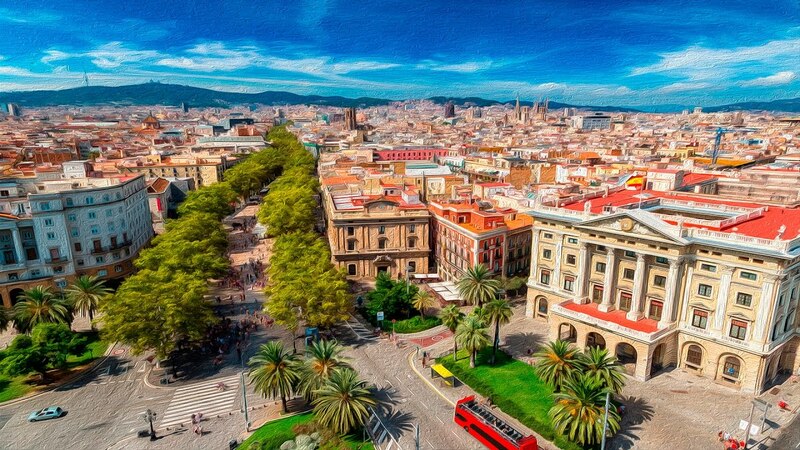 Get a bird's eye view of the cobbled medieval streets of Las Ramblas, discover the Port Olympic beachfront promenade and see the famous F.C. Barcelona football stadium. You can hop on and off the tour as many times as you like aboard this sliding-roof double-decker bus. 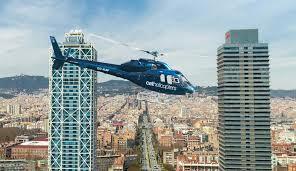 The two tour routes are interconnected so you can easily hop between them to discover the best of Barcelona. Your ticket is valid on both routes. You will also have free wifi access aboard the hop-on hop-off, and you will be able to use the same username and password on the on Madrid, Seville, Granada, Malaga and other cities same hop-on hop-off services. 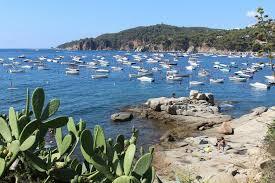 On this tour we are going to visit the Girona coast, christened 100 years ago as the Costa Brava. The name is due to its unique rocky, rugged and cut shape coastline, composed of small coves surrounded by pine forests and lapped by crystal water. On this half day tour we will discover the southern part of the Costa Brava visiting two villages that represent the essence of that coast. They are opposed to each other but, at the same time, complementary, and after few hours after leaving Barcelona, we will go back with a complete idea of what Costa Brava is. 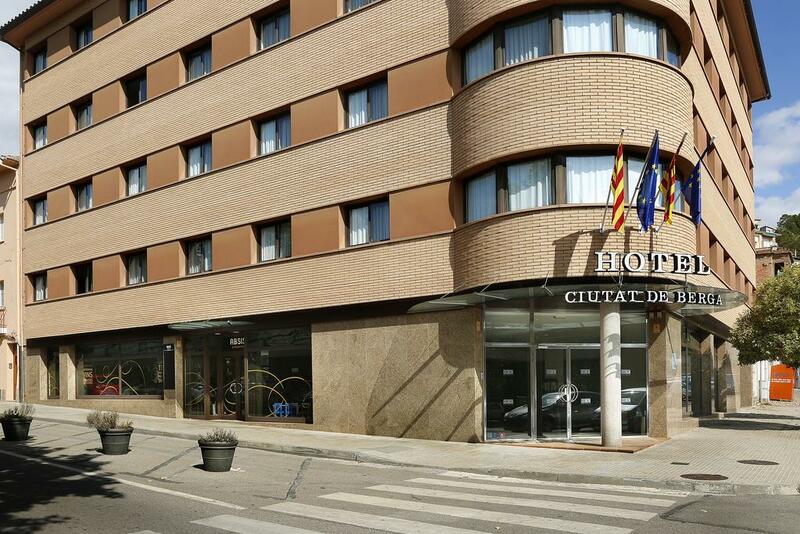 We will take the motorway and after 1h15m we will be at Lloret de Mar, the main touristic village of Costa Brava. We will have about an hour to explore this colorful and dynamic village with strong personality. Along its unique beach promenade we will be able to enjoy great views of its beaches, arising from the majestic beach of Lloret to the hidden Sa Caleta. In addition, two small hills on both edges of the beach promenade are privileged view points throughout the site and surroundings. Walking through its narrow streets, which still have reminiscence of its recent maritime past, we will find plenty of shops to suit all tastes: from the latest brands to the typical beach bazaars. In the middle of its most famous shopping street we will also be able to admire architectural jewels of great value such as Saint Roma church, with an exquisite modernism style, and inside the church, a 16th century altarpiece which is still so well preserved. At approximately 10:50am we will go on board DOFIJETS, which will lead us to the neighboring village of Tossa de Mar. During the sailing trip we will be able to enjoy the unique and characteristic landscape of Costa Brava: a procession of different huge cliffs which have been shaped in fanciful forms over the centuries by the strength of sea and wind. At about 12:00 pm we will get to the emblematic village of Tossa de Mar, considered “the pearl of Costa Brava” because in this small area we can find all those landscape and historic elements which have given it such well-deserved fame. Its spectacular sceneries, from its shores, beaches, caves in the cliffs to its lush vegetation, turn it into one of the locations that has better preserved its natural environment in perfect harmony with the tourism industry.Outside its walls, we can find the traditional fishing neighborhood, known as Sa Roqueta, which still maintains the sailor atmosphere of these typical villages on Costa Brava. Once we arrive in Tossa de Mar, we will begin a walking tour from the beach, following the fortified perimeter up to the lighthouse on the top, for those who are interested. 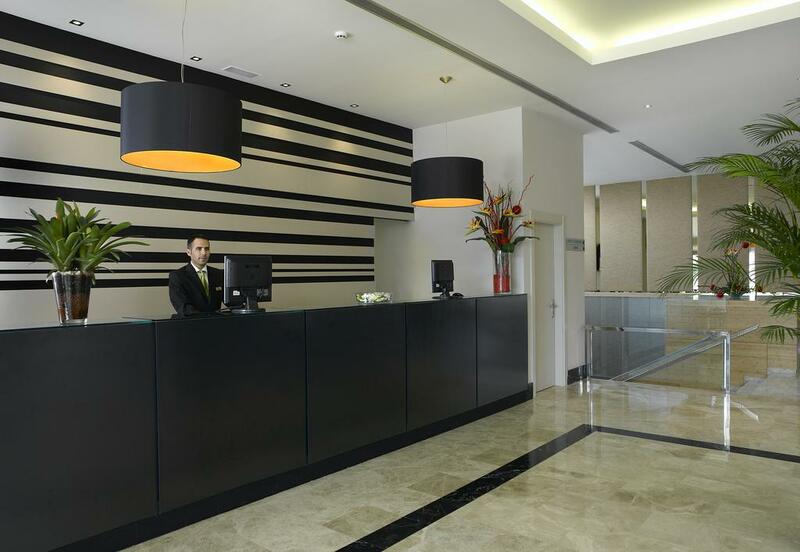 Over there, you will appreciate stunning views from the coastline. When descending, we will go through the narrow streets and stony houses of Vila Vella until we get to the fishing district. From there on, you will have free time to have lunch. 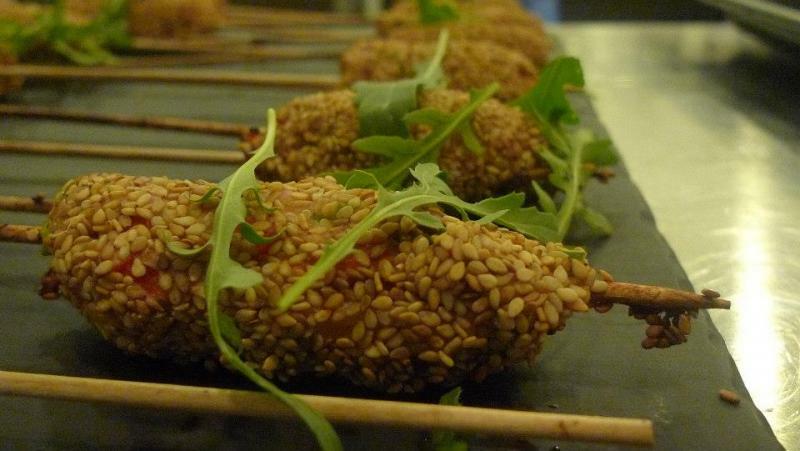 This village has the greatest gastronomic offer from all Costa Brava.At 3:00pm the tour will be finished and we will go back to Barcelona, where we will arrive at about 4:30 pm. Experience a different day full of fun and adventure! 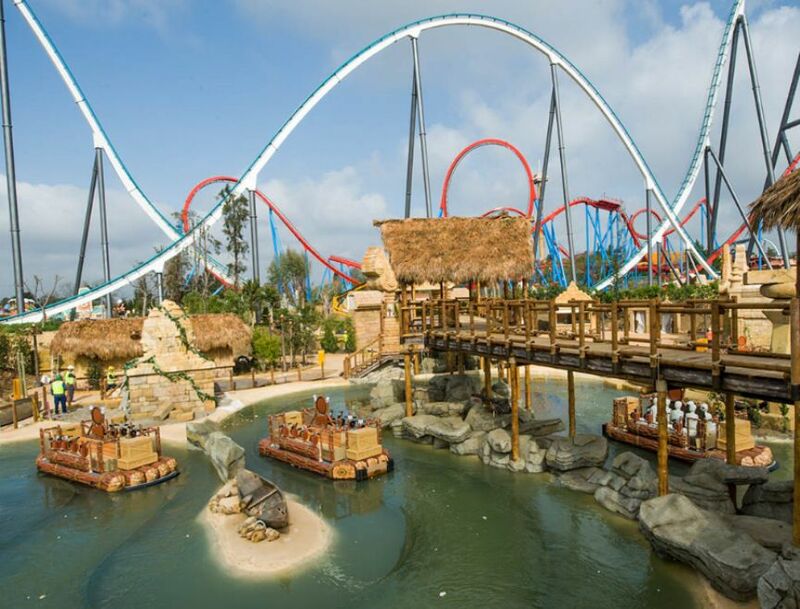 One day trip from Barcelona to Spain’s largest theme park “PortAventura Park”. Come and enjoy one of the most symbolic theme parks in Spain for your holiday or weekend getaway with your partner, your children or whoever you want! In PortAventura Park you will discover a theme park full of all kinds of fun. The six areas of the theme park will let you discover new and wonderful worlds with magnificent shows and breathtaking magical rides for all ages. From the tallest and fastest roller coasters in Europe to the smaller rides that parents and children can enjoy together in the magical family area of Sesamo Aventura. 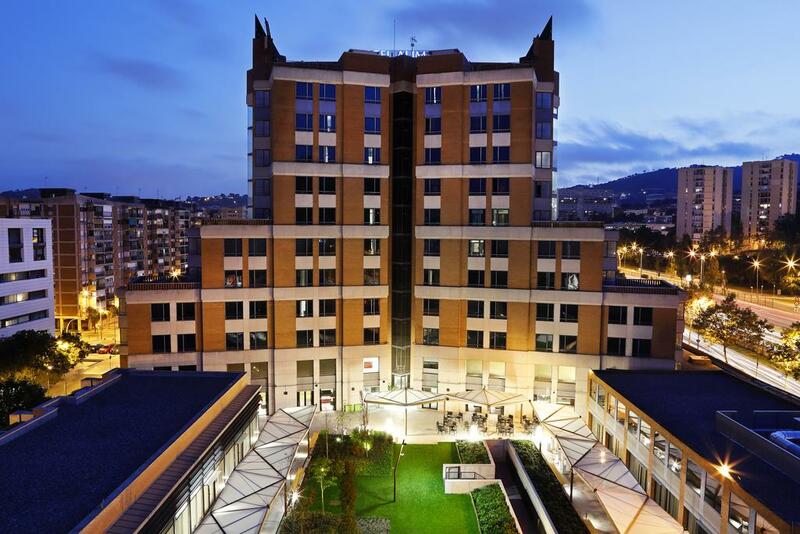 Each area has several attractions for young and old, their own gastronomy and their typical products. The areas: Mediterrania, Mexico, Far West, China, Polynesia and Sesamo Aventura, the place for children opened in 2011 . Opened in 2012: Shambhala – Expedition to the Himalayas (Europe’s highest roller coaster). Fun for every taste and for all ages; more than 30 rides (roller coasters, water attractions, skydiving, experience simulators and many more); 15 daily shows, 76 restoration points; 29 shops with handmade products from all six areas, PortAventura products and products of recognized fashion brands; 10 game points for the whole family. Bring out the child in yourself and smile: you are in PortAventura Park! 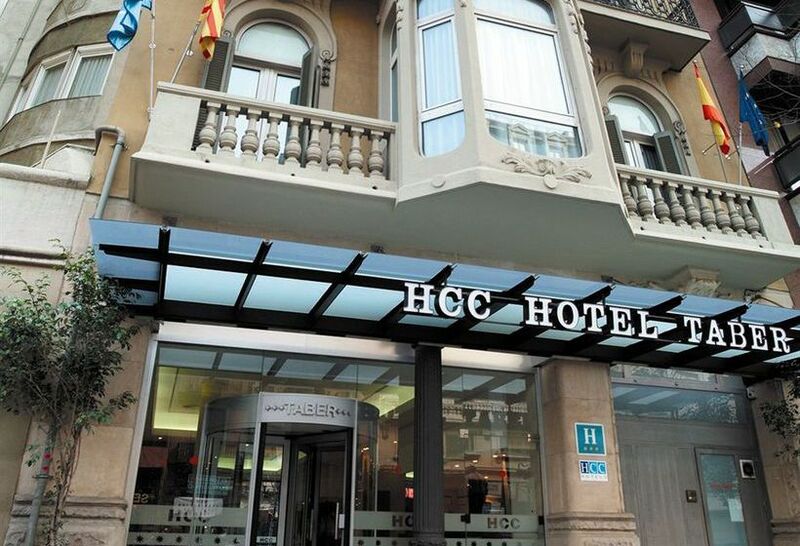 After Breakfast proceed to Hop-On Hop-Off Barcelona City Tour and Boat Trip around the Coast.enjoy the Barcelona tour stay overnight at hotel. 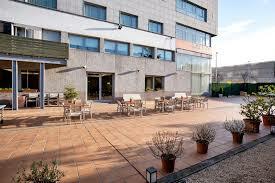 After Breakfast proceed to Costa Brava Full Day Tour. After Breakfast proceed to Full Day Trip to PortAventura Theme Park from Barcelona enjoy the day and back to hotel.stay overnight at hotel.